The effective methods of transport that we employ at Strategic Transportation stem from our core mission of ensuring that our clients feel as though they’re in safe hands at all times. All of our transportation services are performed with the utmost care and dedication, which benefits us as much as it benefits our client base. We gain lasting partnerships and relationships while you receive consistent, top-notch service. Our daily goal at Strategic Transportation is to provide all the transport brokerage services you need with precision, reliability, and competitive pricing. With our headquarters based in Minneapolis, we cater to local Midwestern customers as well as national clients. Our transportation experts are flexible and well versed in the varying needs of our clientele, regardless of their geographic location and business size. With each of these services you can expect impressive customer service, prompt communication, and up-to-date technologies for every type of vehicle. 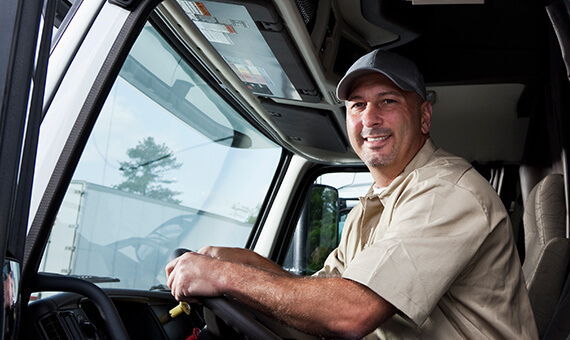 We also hire only the most effective and reliable drivers and freight operators to eliminate instances of user error or unprofessional conduct. We aim to retain a loyal, long-term customer base by offering only the services that we know we can do properly. Our service is reliable and consistent without being bloated, and we ensure that every step of the transportation process is safely carried out. If you’d like additional details on any of the services listed above or would like to inquire about our truck availability, please visit our Contact Us page for more information.